We offer services what we sell! I began cleaning chimneys in 1983! A lot of things have changed since then. We now look at the system first and make sure you are safe. 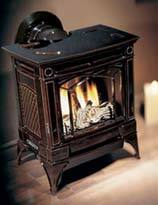 We ensure that your stove for fireplace is up to code and not to close to combustibles. 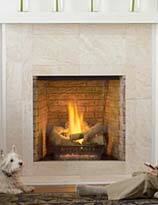 We look at your fireplace for cracks in the flue or other hazardous issues. We attend yearly conventions to stay up on the most current services in our industry. 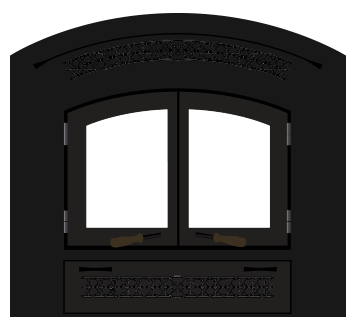 Chimney and stove services is our specialty, whether you need a simple chimney cleaning or have an aging stove or fireplace that needs some repair, we have all your chimney and stove needs covered. When you call for an inspection or cleaning, we offer up-front, affordable pricing and will let you know if we see any other services you may need. We never pressure you; we just keep you informed. You can expect honest, quality services when you call A Your Town Chimney! 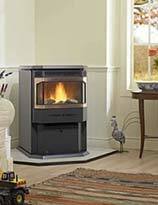 We are stove and chimney installation experts. Not only do we sell new units but we can install just about any unit correctly the first time. Don’t trust just anybody with the safety of your home, having your new stove or fireplace properly installed is extremely important to prevent fires. We have been installing stoves for over 30 years and keep up on all the latest in stove installation techniques to ensure your new stove or gas fireplace is properly and safely installed. Please give us a call to get started today! Stop by the A Your Town Chimney showroom near Vancouver, WA to see all we have to offer! Have you recently purchased a new home with a stove or chimney? 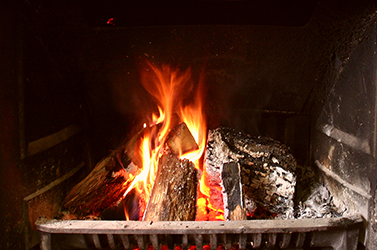 Do you have an aging fireplace or wood burning stove that might not be functioning properly? If so, then you have come to the right place. With over 30 years in business, we are certified to properly inspect your stove, fireplace, or chimney, ensuring everything is functioning properly and up to code. If we find any problems we are also experienced at fixing any issue you might have. Please give us a call if you are unsure about your stove, fireplace. 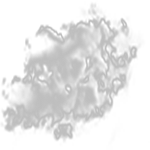 or chimney, or if it has simply been a while since you have had inspection services. Whatever fireplace, wood burning stove, pellet stove, or gas stove you may have, our licensed, experienced repair technicians can repair whatever problems you have have with it. We stock many parts to avoid your having to wait for a repair. 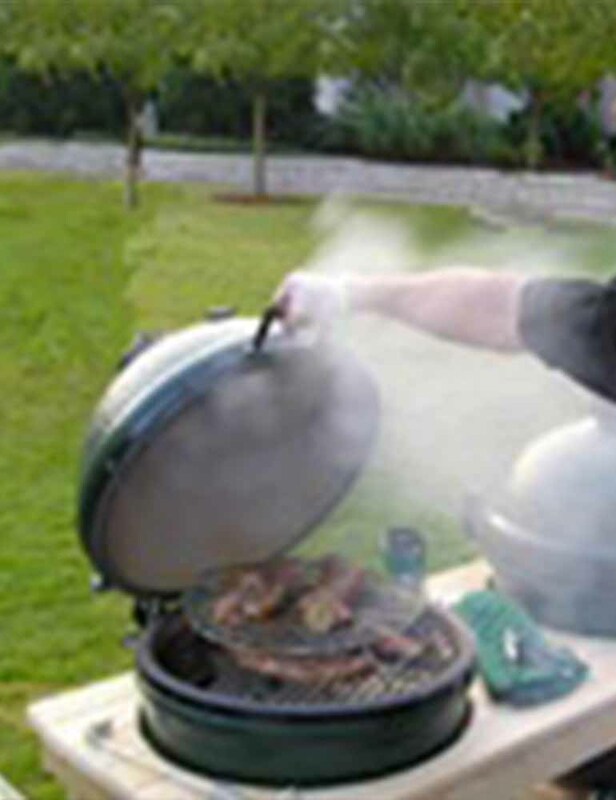 Our repair services in Vancouver, WA and surrounding areas are always on time, efficient, and guaranteed. 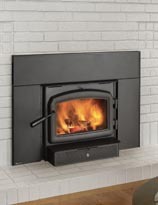 Contact A Your Town Chimney for your fireplace, chimney, and stove services in Vancouver, WA!